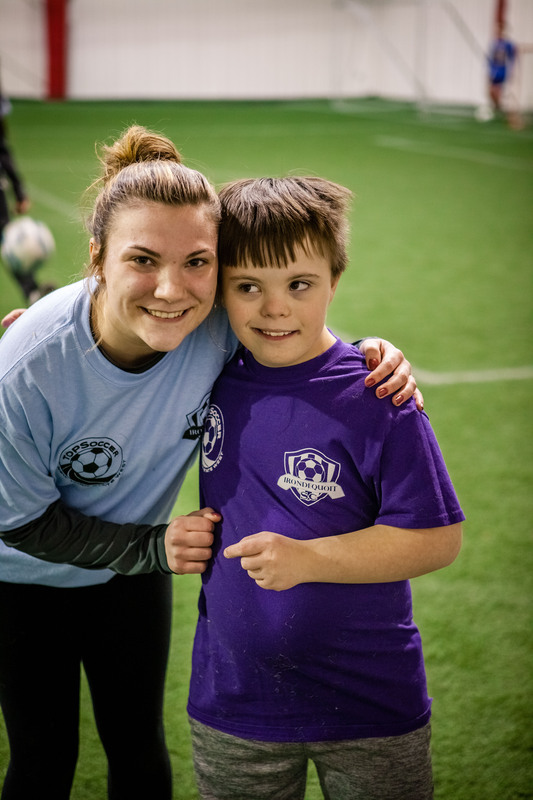 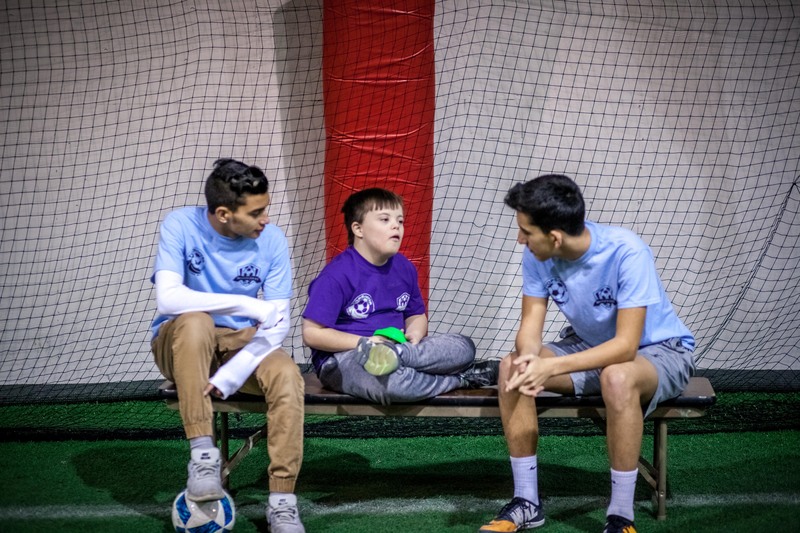 TOPSoccer (The Outreach Program for Soccer) is a US Youth Soccer program focused on helping players with special needs enjoy the great game of soccer! 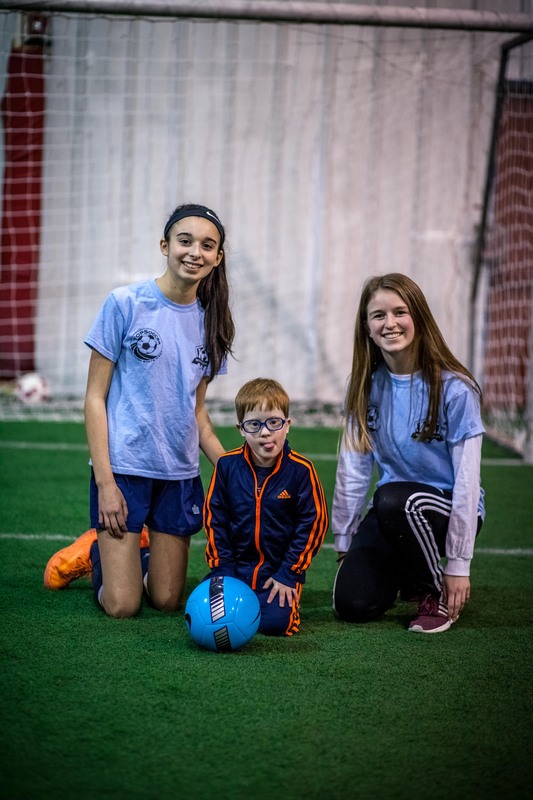 TOPSoccer enables children with impairments to play soccer with the support of 'buddies' who work directly with them on their skills. 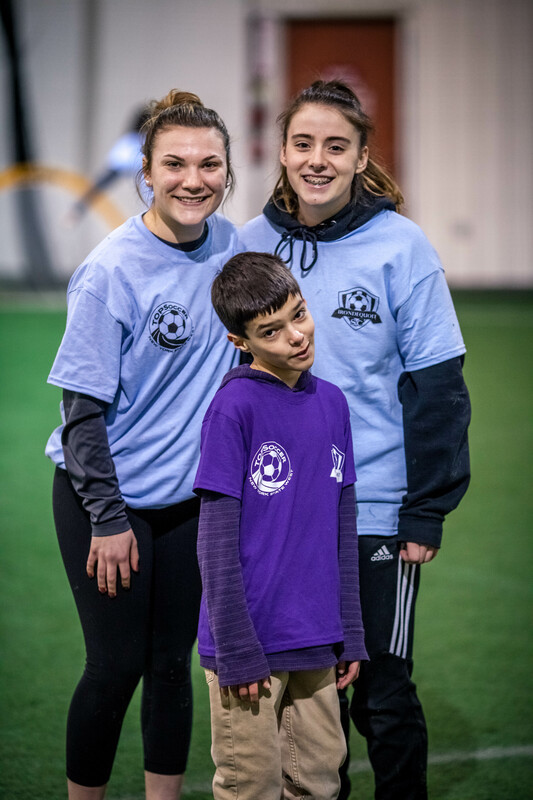 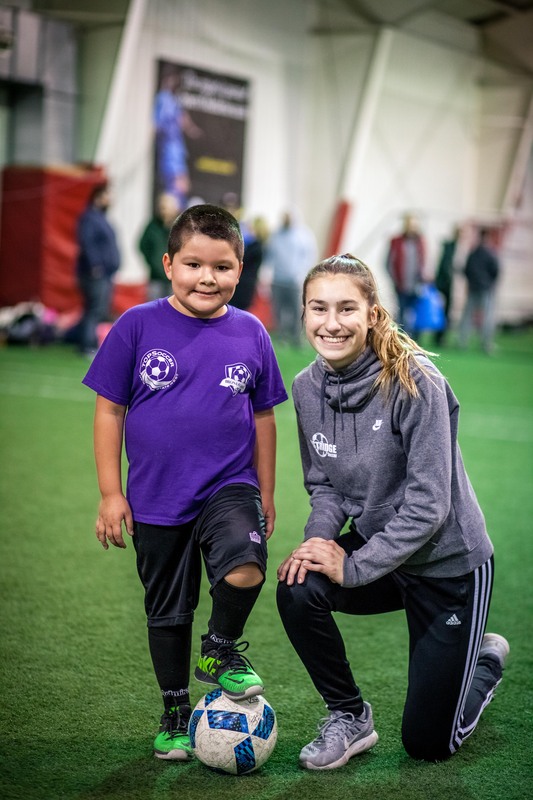 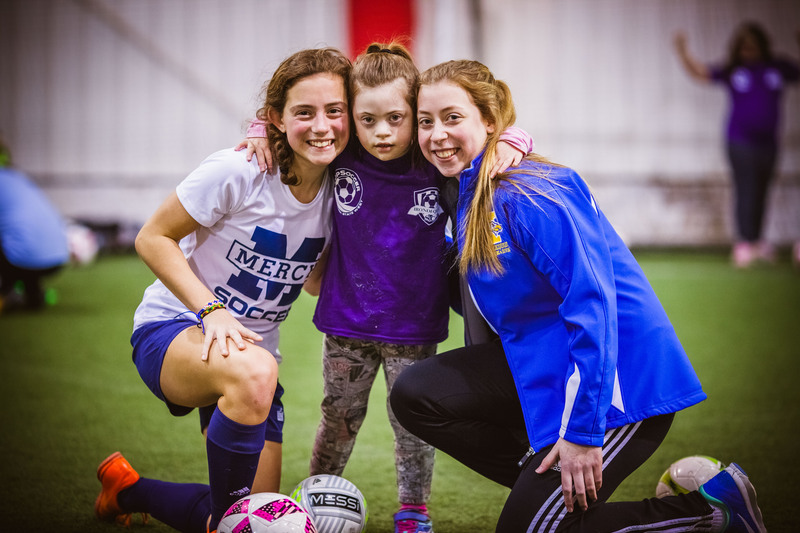 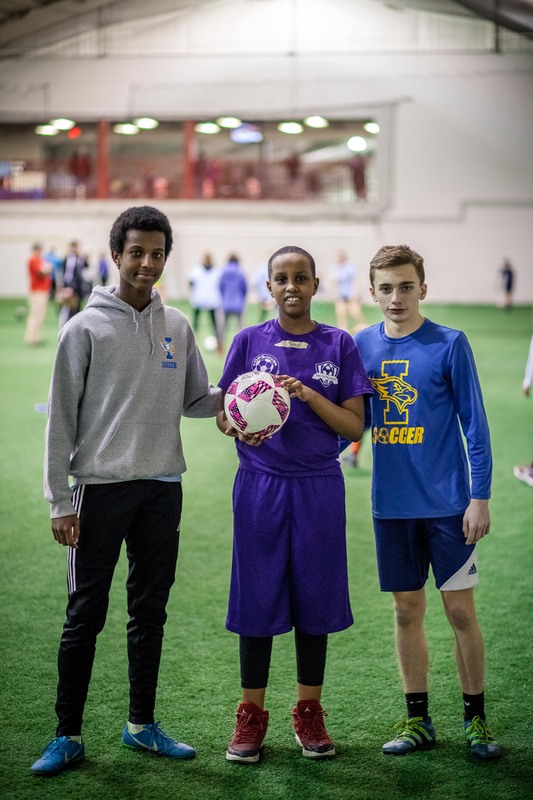 TOPSoccer is a national program that New York State West Youth Soccer Association (NYSW) has supported throughout Western NY - and they are supporting ISC in offering a TOPSoccer program for children in the Rochester area. 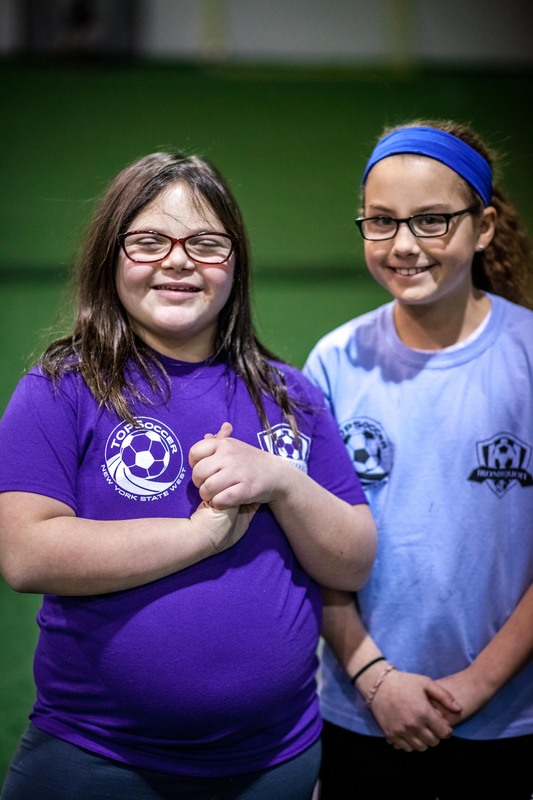 Who can become a TOPSoccer buddy? 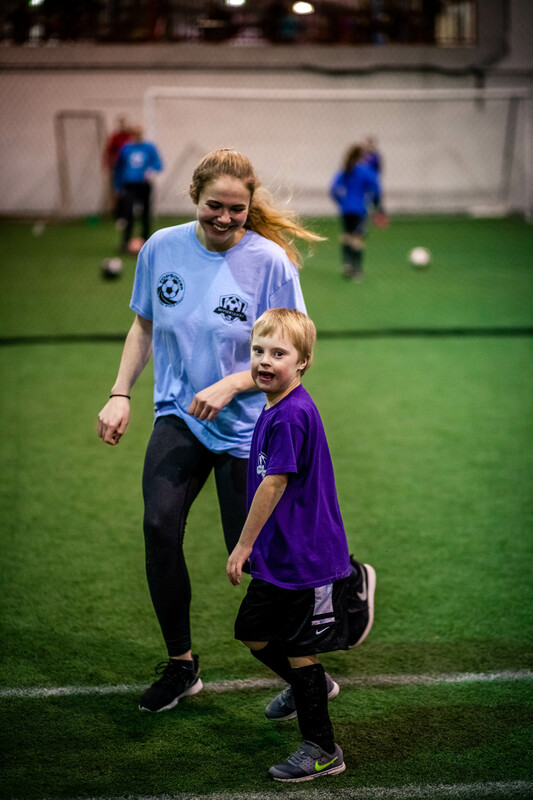 Any player age 13 & older who are currently registered in an Irondequoit Soccer Club program (Travel 2017-18, Futsal 2018, or Rec 2018) or an adult who has registered as a coach can become a TOPSoccer buddy, please contact Josh Phillips at 585-957-2949 or ironsoccer@gmail.com for information on how to get involved!